WILD NOTHING – INDIGO – OUT NOW! 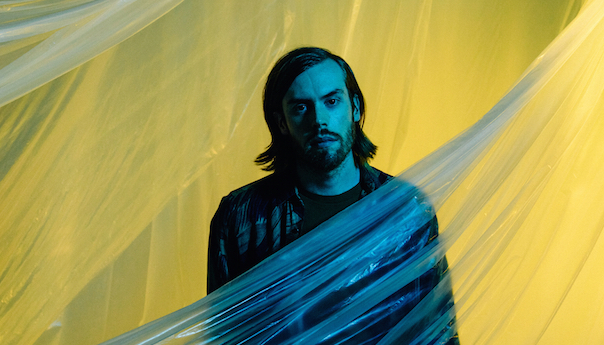 Jack Tatum’s Los Angeles album finds him expanding his ambitions, but neither his songwriting nor his mood-setting measure up to the polish or the scale of his aspirational, accessible indie pop. GET YOUR HANDS ON A COPY OF ‘INDIGO’ VIA CAPTURED TRACKS HERE! Previous PostDarwin Deez - '10 Songs That Happened When You Left Me With My Stupid Heart' - OUT NOW!! Next PostBBC Radio 6 Music Announce WHITE DENIM - PERFORMANCE as ABLUM OF THE DAY!